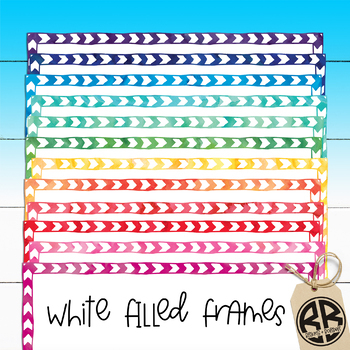 Set of 24 fresh, bold, watercolor zigzag-meets-chevron borders and frames clipart. 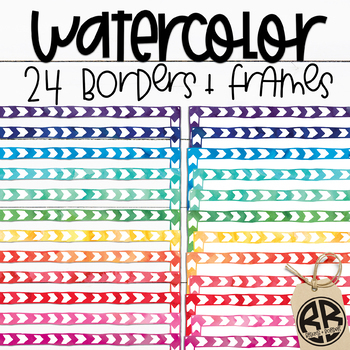 Add to your seller's toolkit, brighten up your TPT covers, and bulletin boards with these hand drawn and hand painted watercolor borders. All of the files are created in high resolution (300 dpi) for crisp, clear printing and display! This style your Jam? Check these out! 300 Borders for $10 - best deal ever. 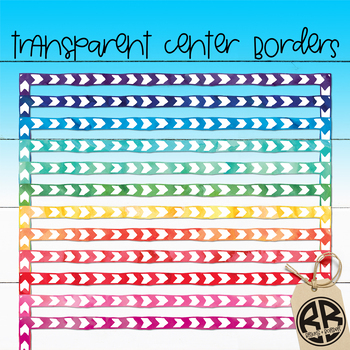 If you Love borders, snag these during a SALE! 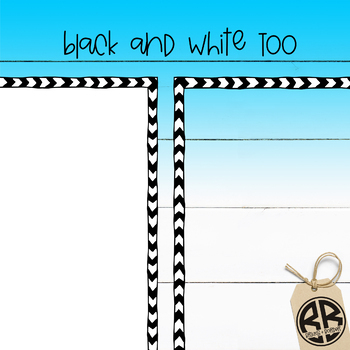 SQUARE Borders...no more Squeezing and Distorting your beloved Borders! Will you take a quick minute to follow or leave me a review?